Searching for wine or want to know if your Georges Road bottle is ready to drink? Let us know. 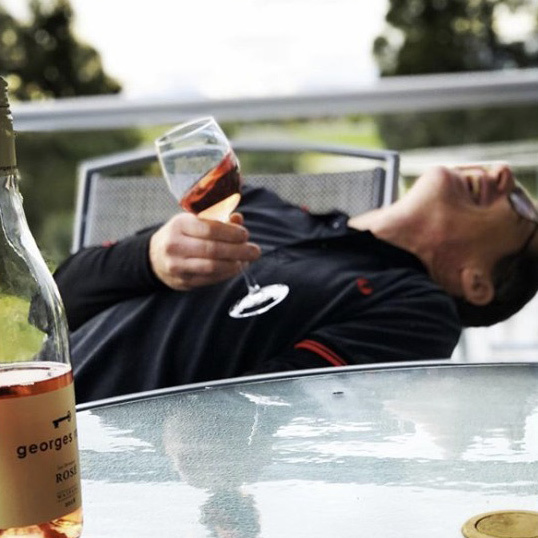 We answer questions from Georges Road wine lovers near and far.